PHILADELPHIA — A former employee is suing Target Corp., citing alleged disability discrimination, retaliation and wrongful discharge. 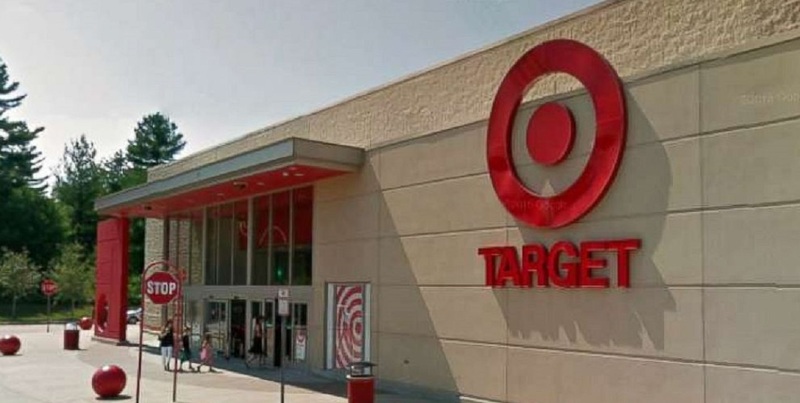 PITTSBURGH — An asset protection team leader is suing Target Corp., a former employer, citing alleged gender discrimination, retaliation and wrongful termination. 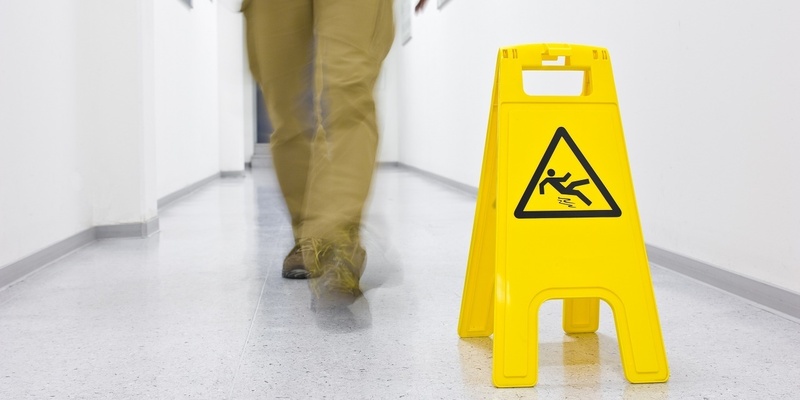 PITTSBURGH – A shopper at a Monroeville store alleges that she injured her knee and back after slipping on detergent.